No reports. 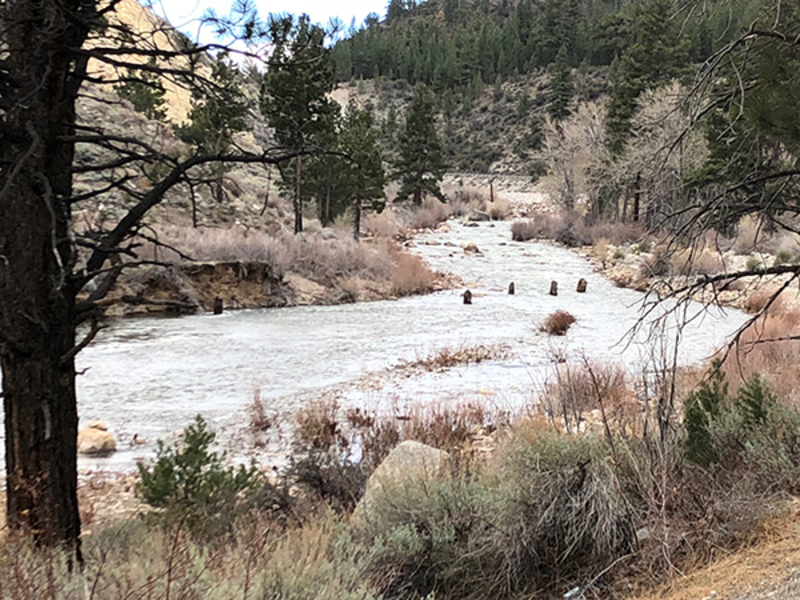 The river has swelled, & will be off color due to recent rains, & snow melt. Look for conditions to improve slowly over the next week.